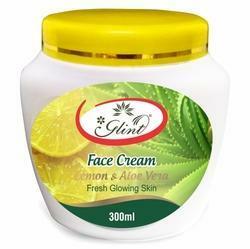 We are manufacturer of Aloe Vera Moisturizing Cream. - Natural Moisturizer and protests from pollution. - Keeps the skin wet and free from oiliness. - Removes black rings below the eyes. - Prevents the face from black spots and wrinkles. A special blend of natural ingredients- Aloevera moisturises and Fresh Lime cleanses and refreshes your skin.Lemon juice also blessed with bactericidal and astringent properties. Sonya Cosmetics - The Sonya Colour Collection is one of the only aloe vera-based cosmetic lines in the world that delivers skin care and makeup in one. Sonya’s unique combination of natural ingredients. We offer and supply purest form of aloe vera powder that can be consumed in health, cosmetics and is known to have medicinal properties. 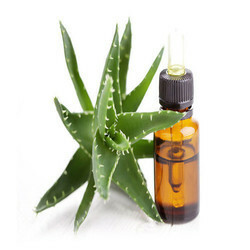 Finding its application in pharmaceuticals, cosmetics and health industry our extract is also used in managing and protecting form chronic diseases.